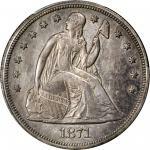 1871-CC Liberty Seated Silver Dollar. OC-1, the only known dies. Rarity-4+. MS-61 (PCGS). Gold Shield Holder.Boldly struck and generally evenly toned, we note only slight mottling in the upper right reverse field to the warm rose-gray patina that blankets both sides. More vivid gold and rose undertones shine forth as the surfaces dip into a light, such direct angles of observation also reveal modest semi-reflective tendencies in the fields. 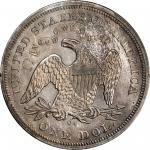 Otherwise quite smooth, and uncommonly so in a BU Carson City Mint silver dollar of the Liberty Seated type, a faint pin scratch in the field below the eagles head is noted, both for accuracys sake and as an aid in tracing this coin in subsequent market appearances. 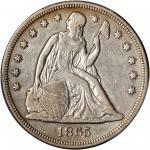 An important rarity that easily qualifies as Condition Census for the key date 1871-CC dollar. 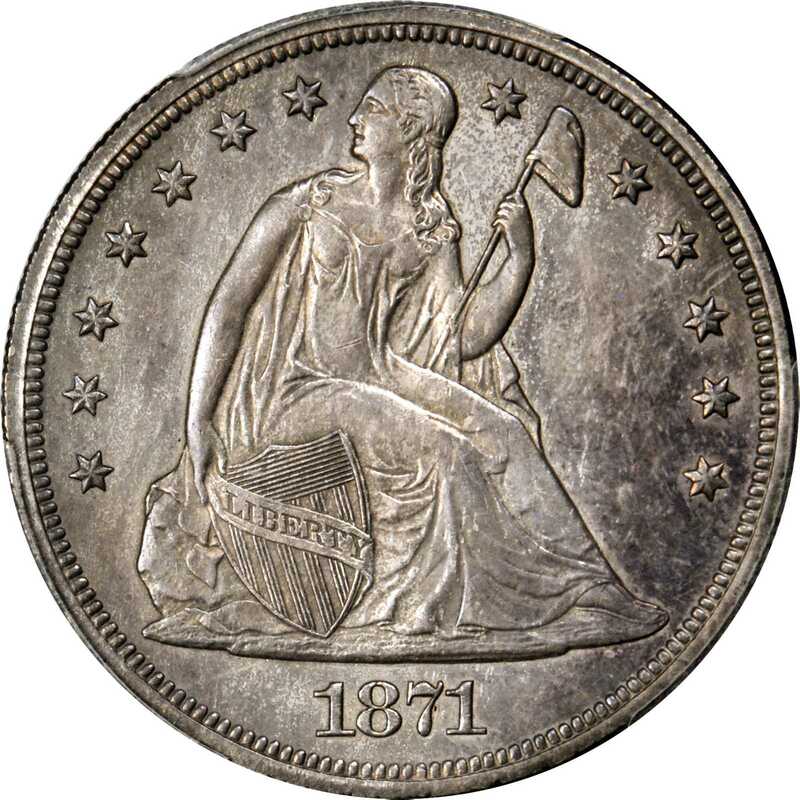 Writing in the 2003 book <em>The Mint on Carson Street</em>, Rusty Goe provides an estimate of only three or four Mint State 1871-CC silver dollars extant. Third party certification data seems a bit skewed for this issue, as PCGS and NGC combined report a total of seven Mint State examples certified. This total probably refers to grading events as opposed to distinct coins, and it is likely inflated due to resubmissions of one or more examples. We have been able to PCGS MS-64. Ex our (Stacks) sale of the James A. Stack, Sr. Collection, March 1995, lot 214; our (Stacks) sale of the L.K. 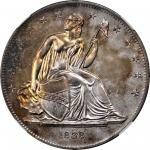 Rudolf Collection of U.S. Silver Dollars, May 2003, lot 2137; Legend Collection of Mint State Liberty Seated Dollars. #2 - <strong>NGC MS-64.</strong> Ex Numismatic Gallery (Abe Kosoff and Abner Kreisberg); Ben Stack (Imperial Coin Company); Ambassador and Mrs. R. Henry Norweb, acquired July 29, 1954; our (Bowers and Merenas) sale of the Norweb Collection, Part III, November 1988, lot 3828; our (Bowers and Merenas) sale of selections from the Nathan R. and Barbara Sonnheim Collection, September 1998, lot 1090; David Lawrences sale of the Richmond Collection, Part II, November 2004, lot 1499; Jack Lee; Heritages sale of the Jack Lee Collection III, November 2005, lot 2228. #3 - <strong>PCGS MS-61.</strong> Ex "Share" Collection; Superior Galleries Pre-Long Beach Sale of September 2003, lot 2211; Rusty Goe, October 2003; The Battle Born Collection; our sale of The Battle Born Collection of Carson City Mint Coinage, August 2012, lot 11078. <strong><em>The present example</em></strong>. #4 - <strong>PCGS MS-61.</strong> Ex Rod Sweet; our (Bowers and Merenas) Rod Sweet & Northshore Coins Sale, Part IV, July 2005, lot 1070; our August 2011 ANA Sale, lot 7431. #5 - <strong>NGC MS-61.</strong> Ex Harlan P. Smith Collection; S.H. and Henry Chapman, May 1906; John H. Clapp; our (Bowers and Merenas) sale of the Louis E. Eliasberg, Sr. Collection, April 1997, lot 2245; Heritages sale of the Dr. John L. Pellegrini Collection, July 2005, lot 10250; Eugene H. Gardner, acquired from Chris Napolitano, July 2007; Heritages sale of the Eugene H. Gardner Collection, June 2014, lot 30606; Heritages CSNS Signature Auction of April 2017, lot 4116.Of the 1,376 examples produced for this issue, the vast majority clearly saw extensive circulation in the heady economic days in and around Carson City. 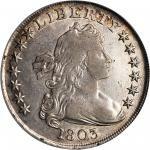 Most were claimed by such usage, and today it is likely that no more than 100 or so coins are extant in all grades. 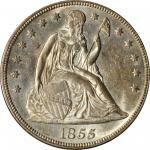 With the typically encountered 1871-CC dollar well worn, if not also impaired, our offering of this handsome Mint State example represents a fleeting bidding opportunity for the advanced collector.<p>PCGS Population: just 2; with a single MS-64 finer.Ex "Share" Collection; Superior Galleries Pre-Long Beach Sale of September 2003, lot 2211; Rusty Goe, October 2003; The Battle Born Collection; our sale of The Battle Born Collection of Carson City Mint Coinage, August 2012, lot 11078.